The first decision someone typically must make as they turn 65 is whether to enroll in Traditional Medicare (Parts A & B for hospital and medical insurance, respectfully) or in "Medicare Advantage" (sometimes called "Part C"). With Traditional Medicare, gaps in coverage are typically addressed with Medicare Supplement Insurance, or Medigap, as well as drug coverage through a Medicare Part D plan, both of which are provided by private insurers. With Medicare Advantage, the insured still pays the Part B premium, but receives an alternate arrangement of benefits from a private insurance company resembling an HMO or PPO with deductibles, copays, and out of pocket limits, and can only supplement this with a Medicare Part D plan if drug coverage is not included in the Part C plan. Of course, they aren't in any kind of order that makes sense. 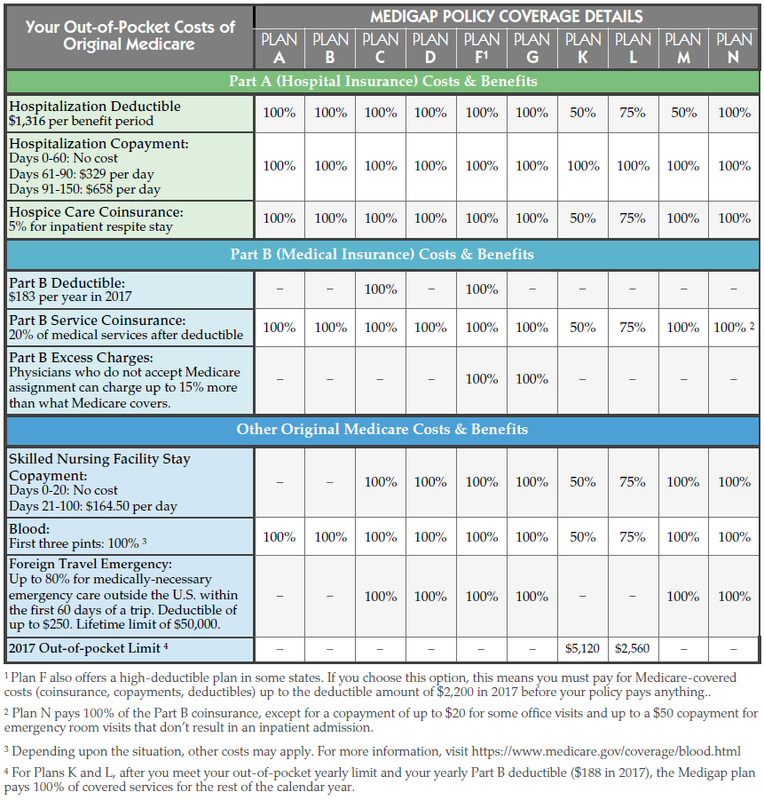 Plan K offers the least coverage (but caps out of pocket expenses to $5120), while the most popular (and most generous) Plan F is extremely comprehensive leaving no gap in medical coverage at all on top of Medicare Parts A & B. Each state's Department of Insurance maintains a database of Medicare Supplements sold to residents by zip code, age, and plan. For instance, in North Carolina, a 65 year old male who does not use tobacco, can choose between 54 different insurers offering Plan F. Although there is sometimes the minor difference of a waiting period for pre-existing conditions, what is remarkable is that all 54 of these plans offer the same coverage, as specified in the chart above. So why not just choose the cheapest? Although each of the plan types is essentially a commodity, there are three different premium pricing methodologies. The large majority of plans sold are attained-age plans, which means the premium is scheduled to rise not only due to inflation but due to the insured's aging. Far fewer plans are sold as issue-age, which means the premium is set once based on age when the policy is issued, but thereafter will only rise due to inflation, or no-age (or community rated), which are priced the same no matter what age the insured is. An issue-age or no-age policy is probably a little more expensive for a 65 year old than an attained-age policy, but over the long run, this modest difference in price will turn into large savings as the premiums are kept relatively stable. This detail of how supplements premiums are calculated is just one often-overlooked nuance among many choices involved with Medicare plan selection. Not only is our advisory team competent on Medicare issues, we are leveraging our partnership with the Medicare guidance software i65® (which provided the chart above) to provide step-by-step assistance through every part of enrollment for our clients. 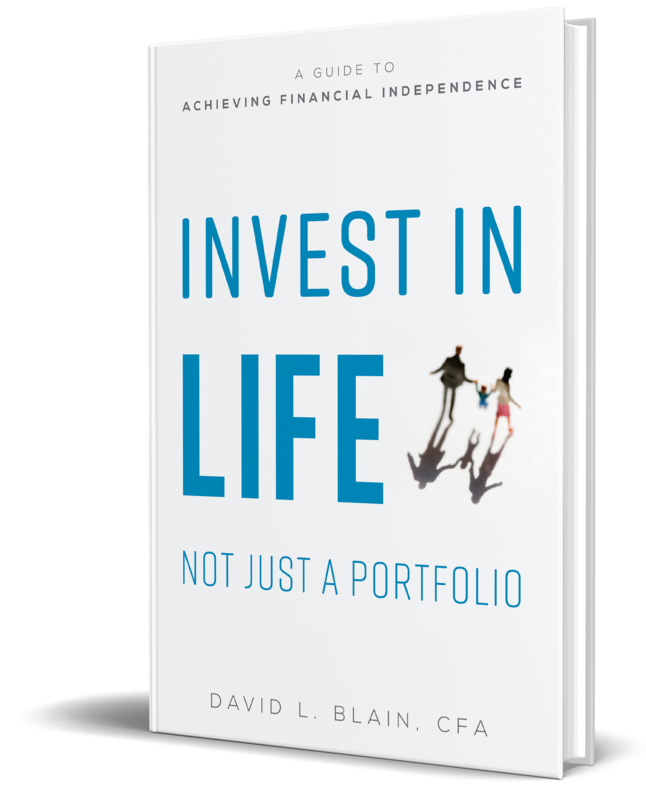 Our passion is not just managing investments, but helping our clients navigate through the important decisions in life with confidence. 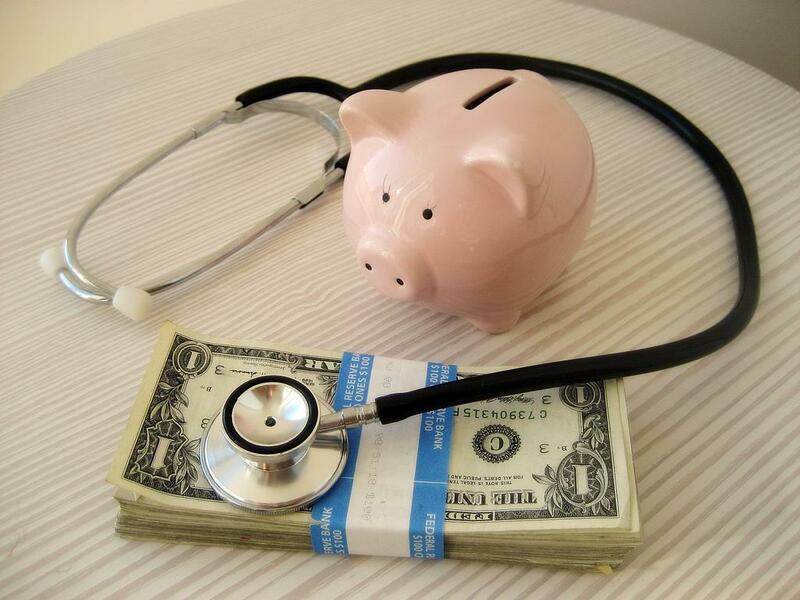 We consider the Medicare advice we offer to be integral to the comprehensive wealth advice we offer to our clients.